The Central Government in consultation with the Planning Commission had sanctioned a scheme of establishment of Regional Engineering Colleges under the Third Five Year Plain in order to expand the facilities for technical education in the country during the plan period. The w:st="on"Regional Engineering College, Kurukshetra was one of the seventeen colleges in the country. The first admission to five year B.Sc. (Engg.) degree course was made by the Institute in July, 1963 at Punjab Engineering College , Chandigarh and Thapar Institute of Engineering & Technology, w:st="on"Patiala , with an intake of 60 students at each place. This was repeated in July, 1964 also. The Institute started functioning on its present campus at Kurukshetra from the year 1965-66. The students were admitted to the first year of the five year integrated B.Sc.(Engg.) degree courses in Civil, Electrical and Mechanical Engineering. In 1967-68, M.Sc. (Engg.) degree courses in Civil, Electrical and Mechanical Engineering were introduced. In 1971-72, a degree course in Electronics & Communication Engineering and a Post-graduate Diploma Course in Scientific Instrumentation were started. In 1976-77, part time M.Sc. (Engg.) 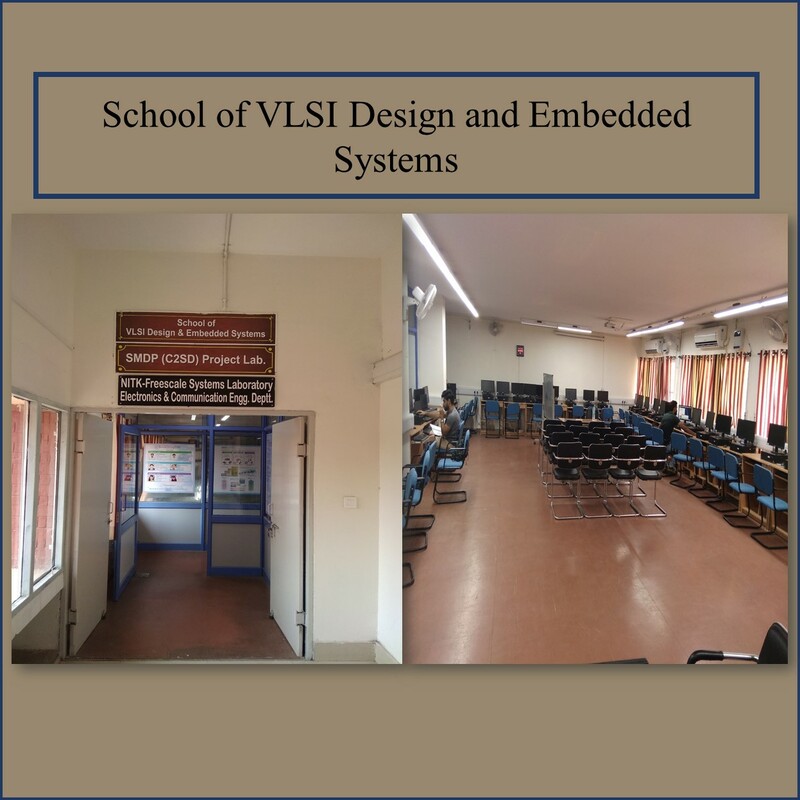 degree courses in Electronics & Communication Engineering and Instrumentation Engineering were started. The first registration for the degree of Doctor of Philosophy in the Faculty of Engineering and Technology was done in July, 1967. Three year Special Degree Course, 'Bachelor of Engineering' for in-service diploma holders was introduced from the session 1982-83 in Civil, Electrical and Mechanical Engineering. This course was fully funded by Govt. of Haryana. The Govt. of Haryana has discontinued the course w.e.f. 2001-02. Vide letter No. F.9-10/2002-U.3 dated 26.6.2002 the Govt. of India, Ministry of Human Resource Development, New Delhi has upgraded the REC Kurukshetra to National Institute of Technology, Kurukshetra with the status of w:st="on"Deemed University w.e.f. 26.6.2002. The NIT Kurukshetra has also been registered under the Societies Registration Act XXI of 1860 on 9th April, 2003. The new Memorandum of Association has also been formulated under the guidance of the Ministry of Human Resource Development. Special three-year degree courses in Civil, Electrical and Mechanical Engineering, designated as 'Bachelor of Engineering for in-service engineering diploma holders were introduced from the session 1982-83. However, these courses were discontinued by the Govt. of Haryana in the year 2000.